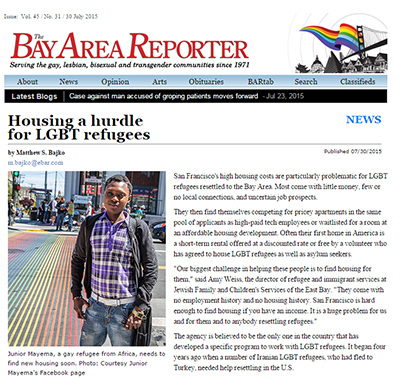 Today’s Bay Area Reporter features an article by Matthew S. Bajko that highlights the problems of LGBTI refugees adjusting to San Francisco. Correctly the difficulty of finding housing and the high cost of living in San Francisco lead the list of challenges. 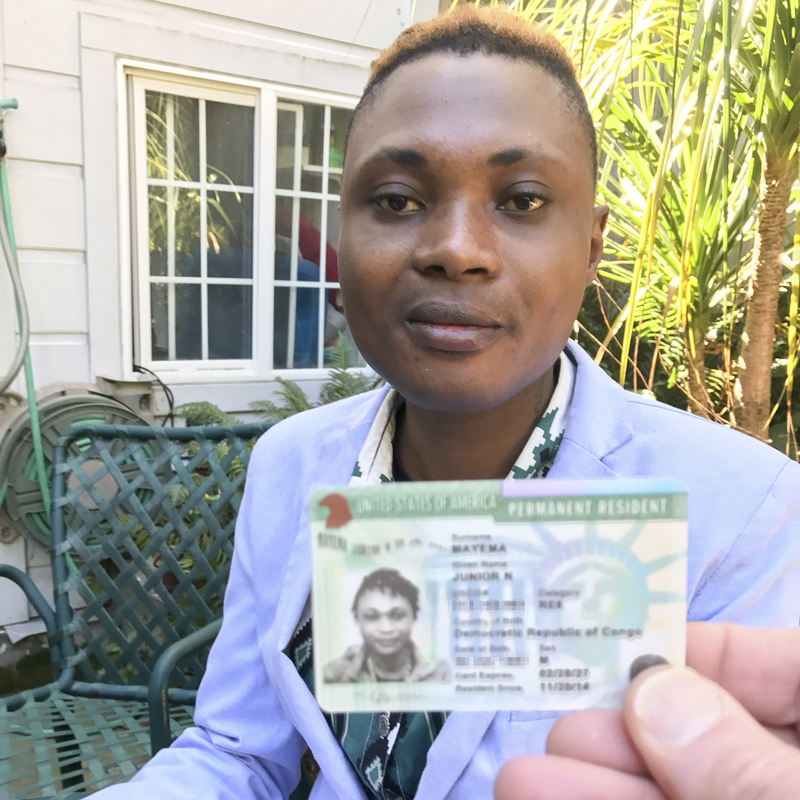 Two of the group’s client’s, Junior Mayema and Firooz, were interviewed for the story and quoted. In addition, two members of the Guardian Group, Jay Roller and Galen Workman, have their comments included. It’s a terrific article. 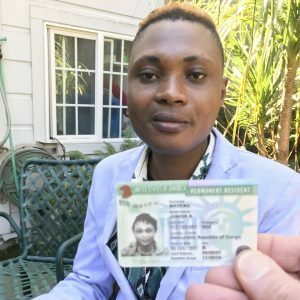 Thanks Matthew and BAR for shining a light on the need of our clients and of all the LGBTI refugees/asylum seekers/asylees that come to the Bay Area. 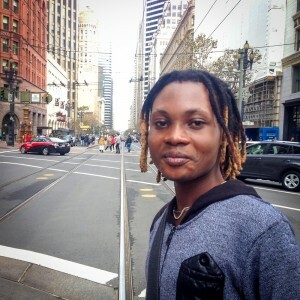 This entry was posted in General Comments and tagged BAR, Bay Area Reporter, Firooz, Junior, news articles, press reports on July 30, 2015 by Moderator.